Thought i would do a small post answering some common questions that i think all brides would love to know the answers to when booking there wedding flowers with me. You'd like to book a free no obligation consultation with me, when can we meet!? That's fab! I will firstly ask you when you're free and what days/times are best for you. I don't have meetings on Sunday's and also on days which i already am busy creating wedding flowers. You probably don't believe it but a lot of my work with clients is done by email and telephone and a lot of couples are now booking with me solely through email and no meetings (due to busy schedules, living far away or international couples). I spend a good amount of my day just replying to emails as most of my correspondance is done by email so, and when a couple is booking their wedding flowers and we've not met in person there's lots to talk about! So i spend every weekday busy at my desk and also try and fit in as much as i can on weekends too around my schedule on weekends. Some days in the week i am available to meet depending on my schedule for that week (if i have any weddings, any other meetings and personal appointments). I know weekends are the best time for a lot of people as they have the weekend off work, so usually every saturday i have free i book a lot of appointments in advance on Saturdays as this is most convenient for most people. Though in the prime of wedding season Saturdays for me i am usually busy every saturday for a few months as i am busy making beautiful wedding blooms! So instead i tend to do more meetings on weekdays in wedding season. I have more saturdays free to meet from November - March. I'd like to book another meeting after my first one, is there a charge for meetings? We can both look at our diaries to see when we're both free. Your first meeting to get a quote together is free ,since 19th August 2018, i have decided to charge for meetings at £10.00 per meeting after your first meeting (any brides booked before this date it does not apply to you). 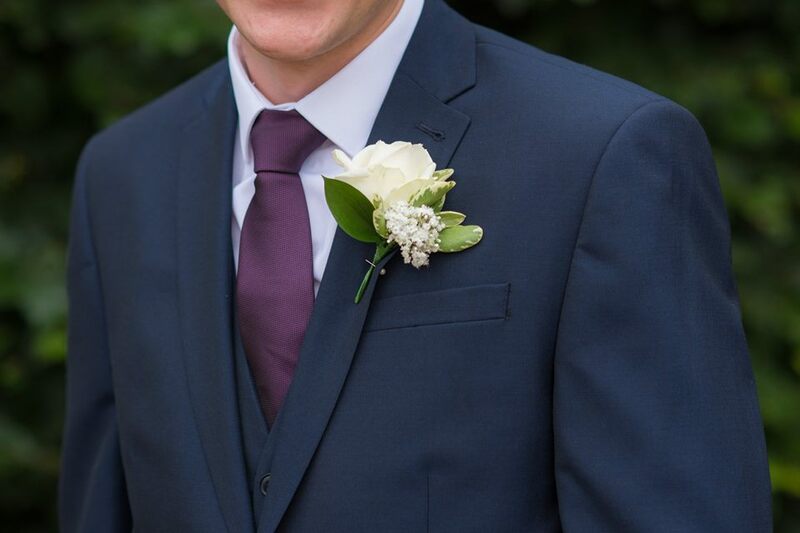 If you would like to make major changes to your order then i do suggest a meeting, but if its a change to the amount of buttonholes for example this can be easily done by email or phone. So in simple your first consultation is free, any more meetings after this there is a £10.00 fee per meeting. You want to book your wedding flowers with me and your wedding is over a year away, can you put a deposit down? As your wedding day is more than a year away the quote i give you will be an estimated quote and then revised when its a year away and then will become a fixed quote. The reason for this is because i can't predict prices for over a year away for flowers and this is due to brexit and general price of flowers going up. A deposit can still be put down to secure your day with me if your wedding is over a year away (so you don't worry about anyone else booking before you) the deposit is worked out by 25% of the total from the unfixed quote. Then once it comes to a year away i will revise the quote and if i think that the flowers will have gone up then there is sometimes a 10%-20% increase on the price, sometimes the price stays the same. Do you offer delivery & set up? Yes! This is an extra charged which i work out by how many miles i'll be traveling and my time. There is a price for just delivery where i would just deliver the flowers with no set up (usually just bouquets and buttonholes) Then there is delivery & set up (usually the bouquets, buttonholes, centrepiece flowers, church flowers etc) so there is a bit more for set up for my time. If you'd like to know a price then simply ask and i will work a quote out for delivery & set up. Can you collect your flowers? Of course! My workshop is based in Sherwood on Spondon Street with a large car park free all day! Collection of your wedding flowers can either be the day before in the afternoon or on the morning on your wedding day. Exact times will be confirmed nearer to your wedding when you know your schedule. You want to collect your wedding flowers the day before, what's the best way to look after them overnight? ​This is a convenient way and a lot of brides do this, though i don't advise it if you can collect them on the morning (set a family member the job of collecting the wedding flowers, keeps them busy!) but i know some brides who's venues are far away and it would just be such a pain to collect them on the morning of your wedding. So the best way to keep them is in a cool room, out of sunlight or near a radiator and somewhere out the way so they won't get damaged by anyone walking by them. 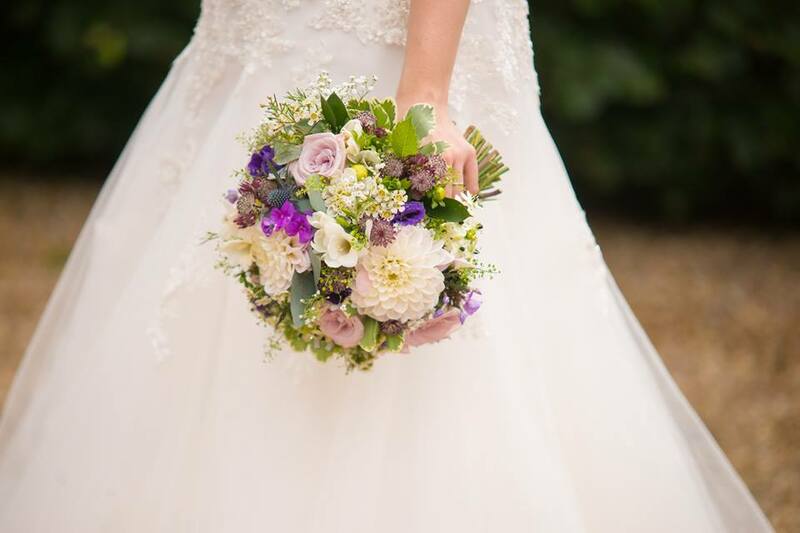 The bridal bouquets need to be kept in water, so the tips of the stems are drinking water (otherwise they will wilt overnight and will look bad) The buttonholes to be kept in a fridge over night near the front of the fridge not the back. Usually couples won't take centrepiece flowers the day before but if you had to, again i would keep them in a cool room. 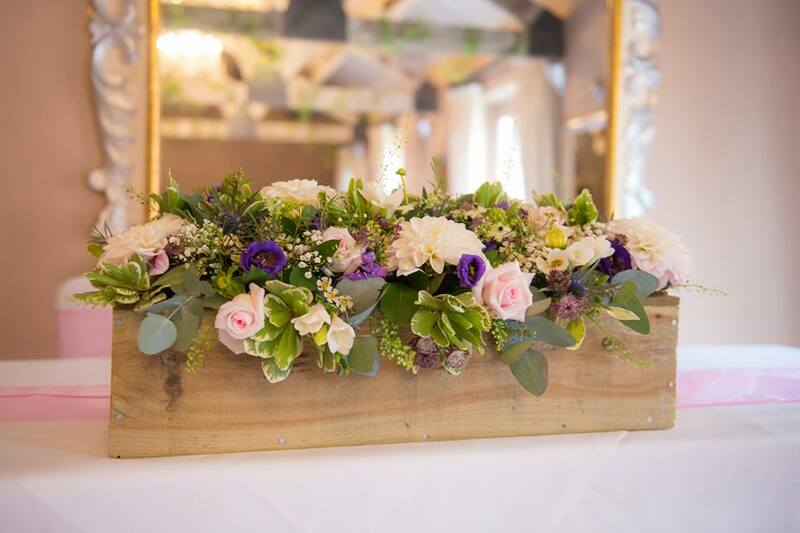 In summertime flowers will open a lot quicker due to the warm weather, so i do suggest if possible for collection of flowers to be on the morning as i have large fridges which i keep them in which keep the flowers nice and cool and prime for your wedding day. Can you drop your props off to me (that will be used on/with flowers) if so, when? This is down to every couples requirements, if the props are not needed for me to design the flowers straight on to them then i would suggest to save a trip and not bring them to me and take them straight to the venue where i can place the flowers on. If the props (for example vases, jam jars, lanterns) are needed for me to secure the flowers to then i will arrange a date and time in the week running up to your wedding day, some brides ask to drop their props off to me weeks before their wedding day but unfortunately due to space i don't like to hold them in my workshop for too long. If i am delivery/setting up i will bring the props with the flowers to the destination. What should you do with the flowers after your wedding? Depending if you go on honeymoon straight after, if you don't then take them home and enjoy them for longer! If you're going on honeymoon straight after then give them away to family and friends who attended the wedding and let them take them home! There is always the option to give them to charity or even care homes were they will be mostly appreciated and admired. Here is my typical process from day 1 to your wedding day, i hope this helps and guides you. ​Step 1: Bride & Groom will get in contact by phone or email telling me there names, wedding date and floral inspiration so far for their big day. Step 2: Discussion of flowers for their big day either by email (depending if they know what flowers and designs they want) or by meeting. Step 3: I work out a quote for the flowers chosen by couples, if their wedding day is more than a year away then the quote will be estimated quote and then revise the quote when its a year away and then will become a fixed quote. Step 4: Deposit is worked out by 20% of the total. 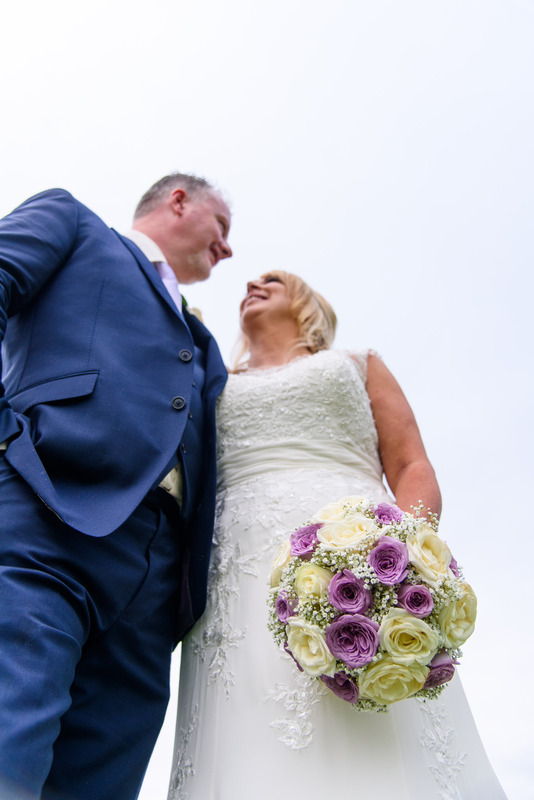 I take up to 2 weddings a day depending on the size of weddings so if you want to book me, putting a deposit down will secure your day with me and you won't have to worry about anyone else booking the same date as yours. Step 5: Once deposit is paid receipt will be sent by email. Constant communication is welcomed as sometimes things change in numbers or a couple might see another flower that they think they want to add to their own wedding flowers or tweak something to designs. Step 6: Any new designs that a couple want, will be quoted and then confirmed and added to invoice. Step 7: Future meetings, i offer as many as you like. The normal amount is between 1-3 meetings over a year. This of course all depends how far away couples live, convenience and schedule. Some brides i don't meet and we communicate by email, some brides i only meet once and the rest of communication is by email, some brides i meet 1-5 over a year it all depends on what you prefer. Step 8: The final balance is due 1 month before your wedding day and any final changes i advise to make now. Step 9: I design your wedding flowers and you either collect them from my workshop or i deliver and set up and you enjoy their beautifulness!! 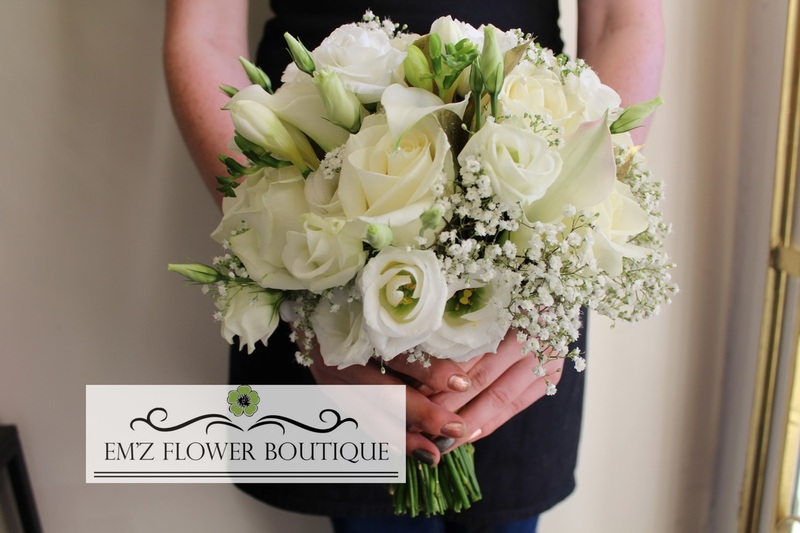 Want to discuss your wedding flowers with me and get a quote? Then get in touch to start planning. By Appointment: 3a Spondon Street, Sherwood, Nottingham, NG5 4AB. Any questions don't hesitate to ask! So i'm currently writing this with my cat sat right in front of me on my table, trying to stop him from leaning his big belly on the space bar! Hes a softy. I've realised that this year i missed a big chunk of the year with no new blog posts from March - October... I don't know why and not sure if anyone else can relate to this but i seem to blog less in the summer and more in autumn and winter. Maybe because in the summer i'm out more and pottering around in the garden and socialising, and when it gets colder i almost hibernate and spend a lot more time on my computer with emails as there's a lot of newly engaged couples that time of the year so more inquiries for me. I can't believe how quickly autumn has come around! I had a lovely bride and groom who have booked me a few weeks ago for September next year and their flowers are autumn bliss! Cannot wait to create their wedding flowers. I've realised how much my workshop has needed a change around, I've been that busy that i haven't had the time to have a good tidy up and change of layout since spring... so i have set myself and my mum from Wedding Delights (whose display room is inside my workshop) to have a good clear up and change around. 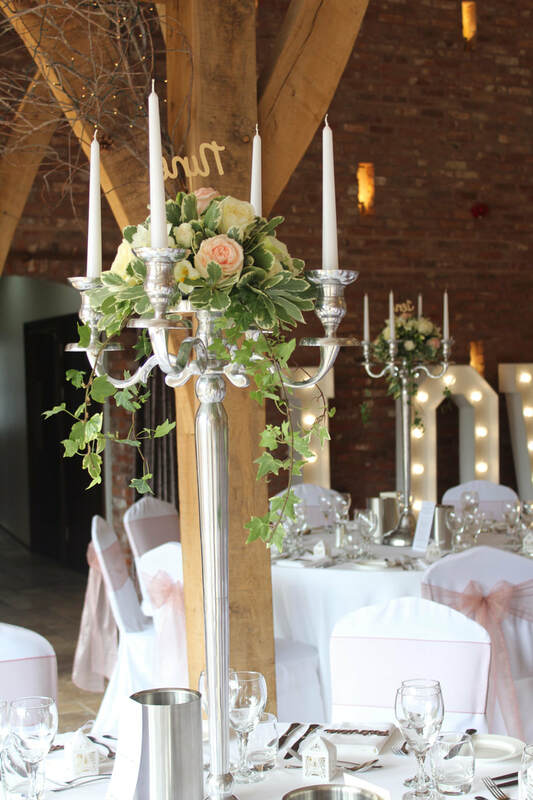 After we have done the mammoth task we will be holding Wedding Open Days at my workshop to meet new bride & grooms to discuss their requirements for their big day and get a quote! We will also have tables set up with designs made to look at. It's been such a busy wedding season for me with 1-3 weddings a weekend and prepping and making in week days that summer has flown by. It's now October and all i can think about is Sedems (mines thriving in my garden at the moment!) bronze foliages, Roses Hips, Pumpkins, Chinese Lanterns, Viburnum Berries, Hydrangeas turning a gorgeous deep burgundy colour and the last load of flowers from my Sweetpeas out in my garden. I do love the massive choice of flowers in autumn that are available, such texture and earthiness they give. Soon it'll be christmas and the blue spruce will be coming out with the sliced oranges and cinnamon sticks (so excited), i now offer a service to decorate any space for christmas for your home or business, if you're interested in more information Click Here. Sarah & Geoff's flower arrangements for the windowsills at Carriage Hall including Dahlias, Veronica, Delphiniums, Garden Roses, Lizianthus, Clematis, Ornithogalum, Gypsophila, Tanacetum Daisies, Solidago, Sunflowers, Pistacia foliage, Ivy and Eucalyptus. Laura's Bouquet including Roses, Astilbe, Viburnum Berries, Veronica, Leucadendrons and Eucalyptus. Kimberley's Bouquet including Brunia, Lizianthus, Wax Flower, Roses, Veronica and Eucalyptus. Kaylie's cascading bouquet including Garden Roses, Thistle, Astrantia, Bouvardia, Roses, Wax Flower, Lizianthus, Thlaspi, Fountain Grass and Eucalyptus. Ladies button hole with Rose, Lisianthus, Bouvardia, Wax Flower and Foliages. If you'd like to see more pictures of flowers designed by me of real weddings please Click Here. Maryanne's bouquting including Hydrangea, Calla Lilies, Freesia, Roses, Lisianthus, Limonium and Senecio foliage. Kelly & Ryan's centrepieces at Swancar Farm including Roses, Freesia and Pittosporum. Piada & Antony's top table flowers including Fine Ruscus foliage and posies in jars with Roses, Lizianthus, Carnations and Gypsophila. 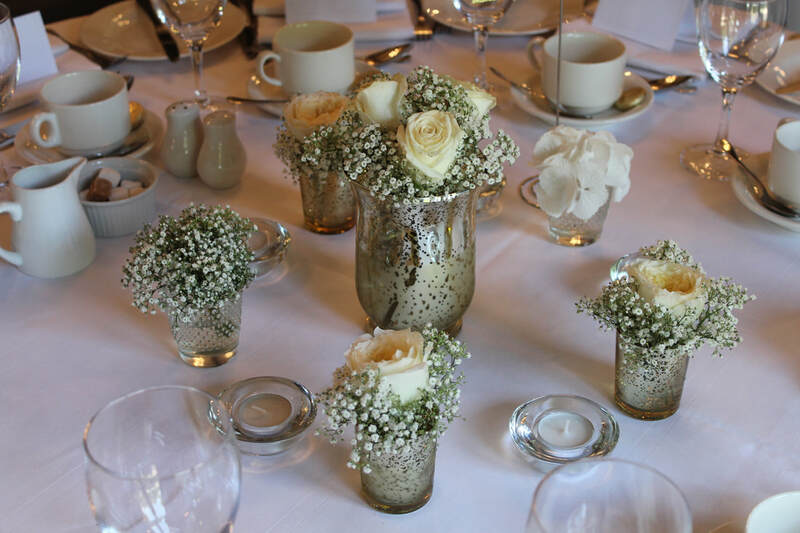 Candese & Shawns centrepieces including Roses, Gypsophila and Eucalyptus. Anna's bouquet including Peonies, Garden Roses, Stocks, Wax Flower, Spray Roses, Senecio and Eucalyptus. Its been a lovely year so far and i have created some amazing wedding flowers, super excited for the weddings i have booked for next year so far. And super appreciative to do my job and be around beautiful objects and be apart of someone's wedding day. 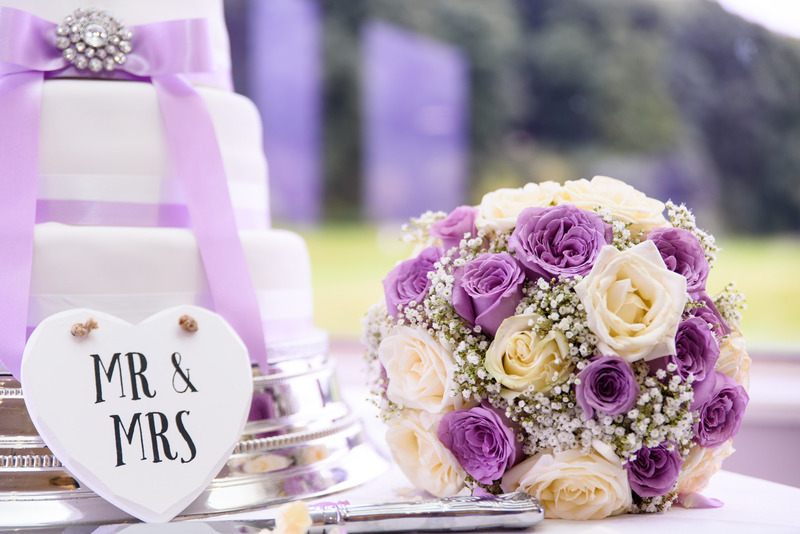 If you're planning your wedding and are looking at wedding flowers then please get in touch for a quote (either by email or free no obligation consultation) . The last few weeks i have created some really lovely wedding flowers. So last Saturday i got the honour of creating wedding flowers for the lovely Becci & Alastair. Becci new straight away the style and feel she was going for. She originally wanted peonies but unfortunately her wedding didn't fall on their season! She wanted flowers that would give the same ambience then peonies give so she chose gorgeous Garden Roses, i sourced David Austin 'Patient' Roses and they smelt sooo good! 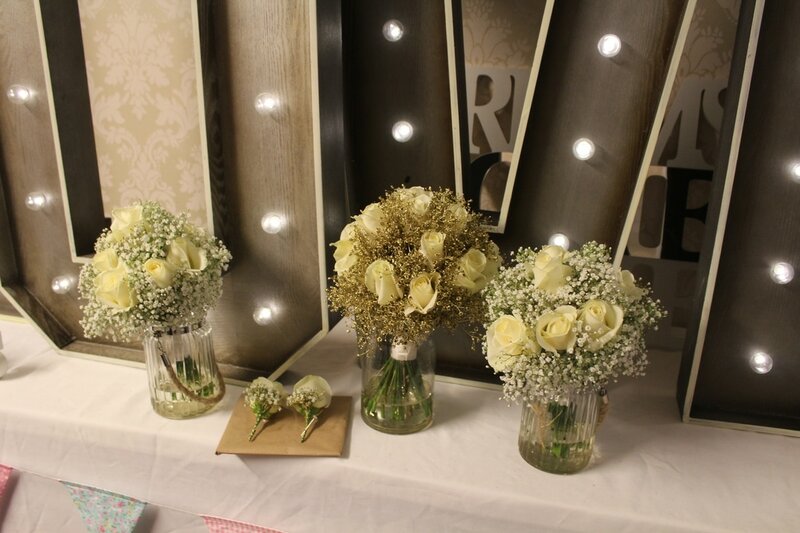 She also had Hydrangeas, Lizianthus (without the bids), Gypsophila and White Soda Roses (my new favourite white roses). 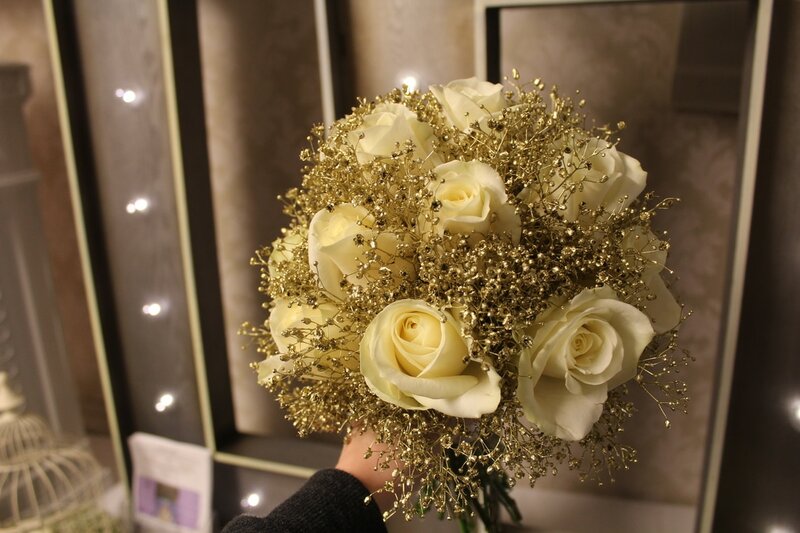 ​Her bouquet (pictured above) was a rounded hand tied bouquet, giving the ambiance of real fluffiness and luxury. 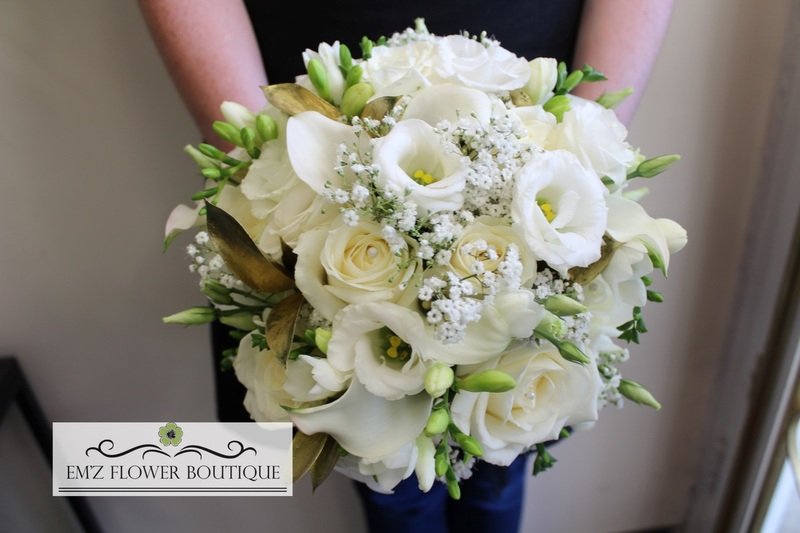 This style of bouquet is getting more popular, goes very well with the more glamourous styles, diamontes/ pearls go very well with the flowers. For Becci's bridesmaid bouquet (picture to the left) she had a smaller version of her bouquet without the hydrangea. Giving off those same fluffy, classy textures. She also prefered the small headed Gypsophila rather than the bigger headsed Gypsophila. Here is Becci's bouquets and buttonholes in there travel box ready to leave my workshop. When Becci came to me for our first meeting she knew exactly what she wanted for her centrepieces too. With a hint of simple but classy she chose a larger gold jar with 3 white Roses and Gypsophila and then 5 smaller jars around with a mixture of the garden Roses, Hydrangea and Gypsophila and in between them little tea lights. ​Becci & Alastair chose to have a round table as a top table, which i'm finding more popular now'a days. 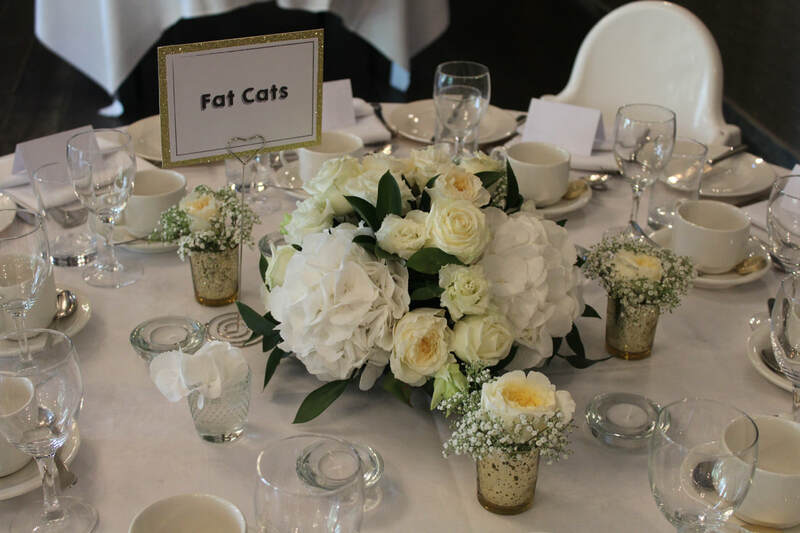 They chose to have their centrepiece different to the others to distinguish which table is the top table. They went for a rounded posy which matched Becci's bouquet nicely, with the smaller jars around the posy. Pictured to the right. ​All the flowers flowed nicely as all the flowers were linked, giving the same theme of flowers threw out the whole day. She has a ceremony table arrangement with the same flowers, pictured to the left. The contrast of the dark green foliage i think went nicely with the cream/white flowers, made them stand out a bit more. With some left over petals i threw some petals down the aisle, i think they just finish the room off lovely! I really enjoyed creating Becci & Alastair's wedding flowers, Becci commented on a instagram post i posted of her flowers and said they were perfect, so happy and makes my job all worth it. All i could want to hear! 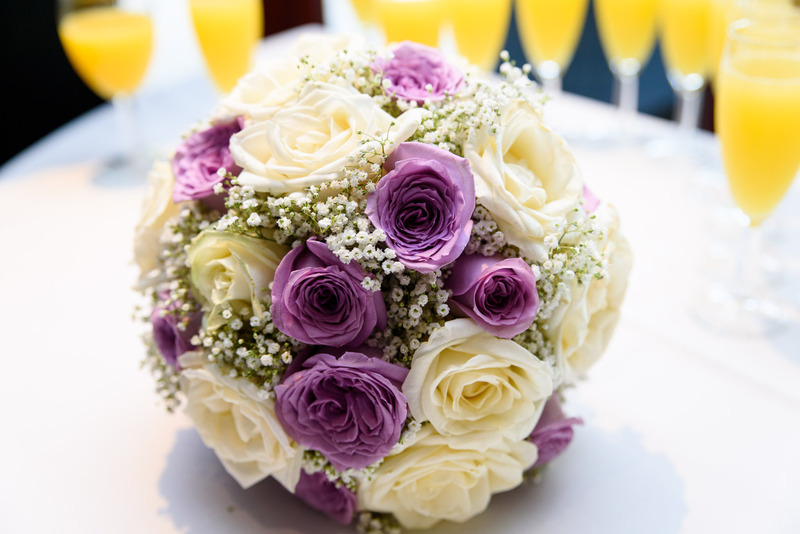 If you want to see some more pictures of Becci & Alastair's wedding flower please Click Here. By appointment 3a Spondon Street, Sherwood NG5 4AB, Nottingham. 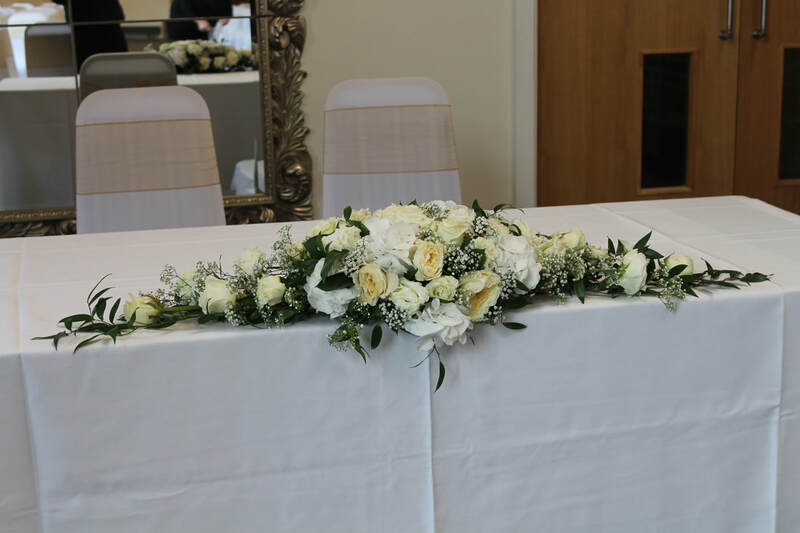 I really enjoyed creating Rianne's wedding flowers, they had a hint of a contemporary feel with the gold gypsophila and shaped top table arrangement. If you would like to meet to chat about your wedding flowers please get in contact to book a appointment at my workshop! Hi everyone, so lately i have been super busy with wedding consultations. I think a lot of brides and grooms have thought lets leaving the wedding planning until after christmas! I thought that January and February would be quieter as i haven't got many weddings booked in but i was wrong. I have met some lovely bride and grooms who i am really looking forward to creating their wedding flowers. 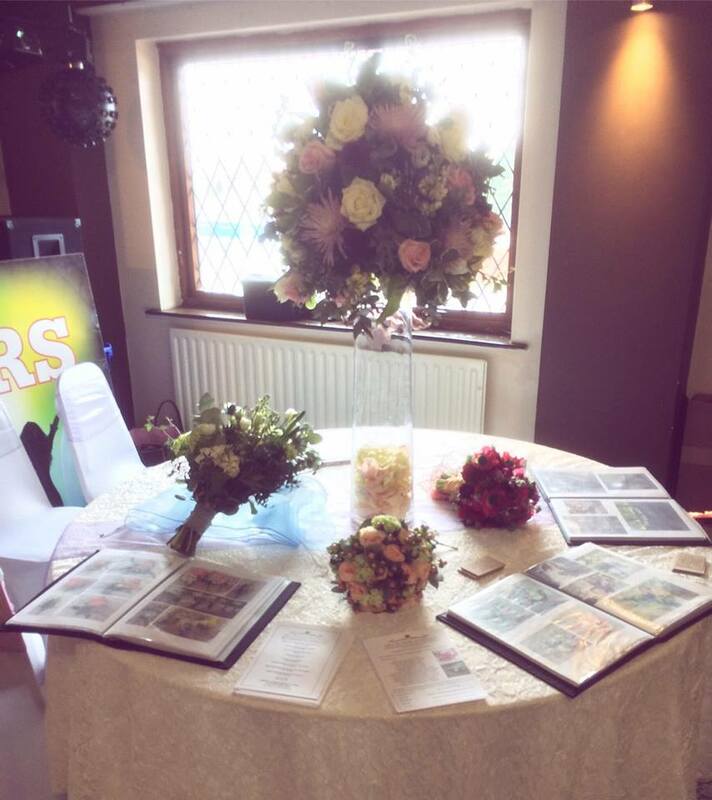 Last Sunday i stood at a wedding fair at The Towers in Mansfield and i had a lovely time chatting to brides and grooms about what they are visualising for their flowers. I created some designs to show my work, the pictures of the designs are to the right of this post and below. Please excuse that some of them are poorer quality picture i didn't have much time to take pictures on my proper camera! 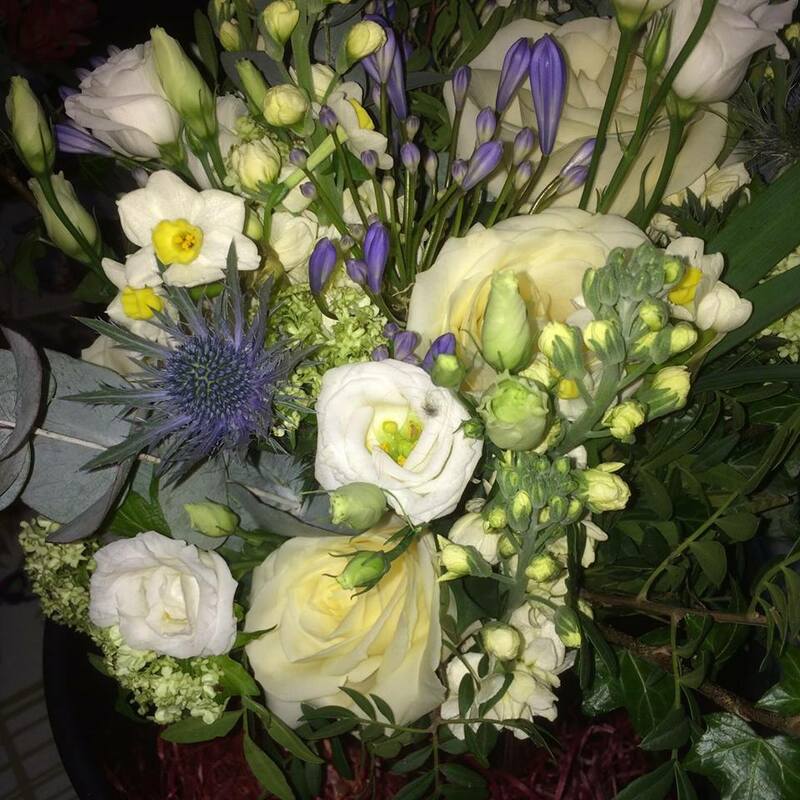 Wild Brides Bouquet including Blue Agapanthus, Narcissus, White Eustoma, Cream Stocks, Cream Roses, Viburnum Opulus, Blue Eryngium (Thistle), Eucalyptus Cinerea and Pistacia. 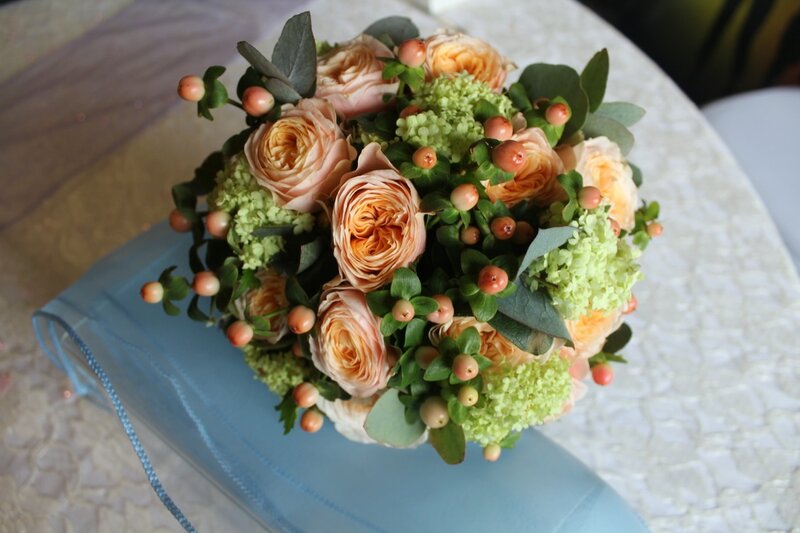 Brides bouquet including Vuvuzela Roses, Pink Hypericum and Viburnum Opulus with Eucalyptus Cinerea. 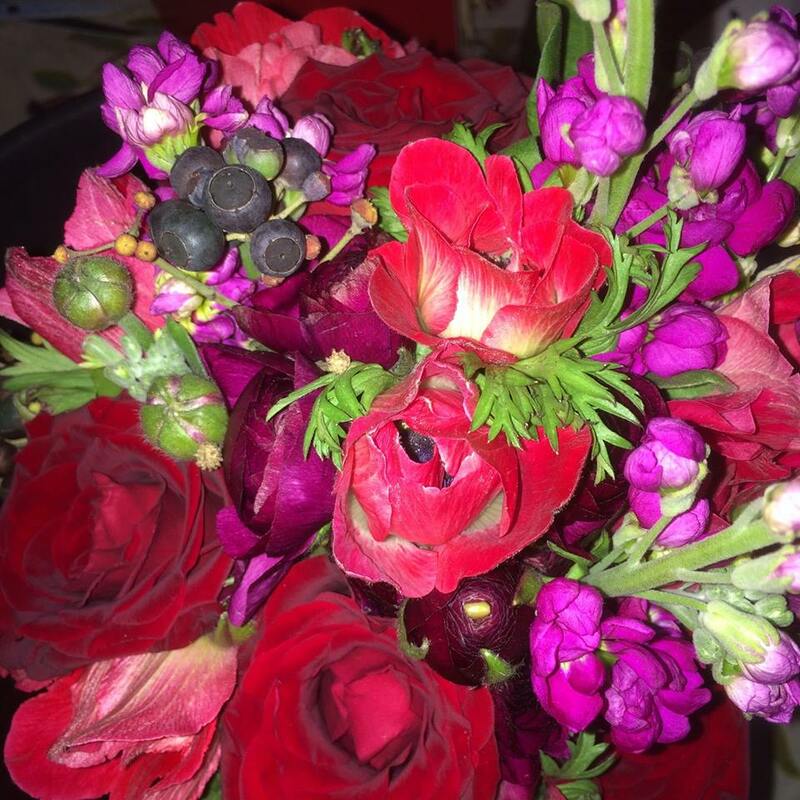 Brides bouquet including Red Anemones, Purple Stocks, Red Roses, Burgundy Rununculus and Ivy Berries. 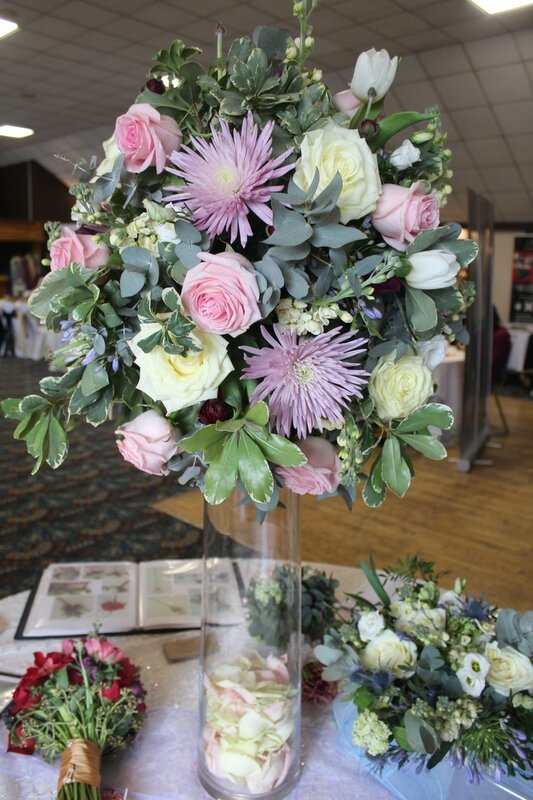 Table centrepiece design on top of a tall vase including Lilac Chrysanthemum Blooms, White Roses, Cream Stocks, Lovely Dolomiti Pink Roses, Blue Agapanthus, White Tulips, Burgundy Ranunculus, Eucalyptus Cinerea and Pittosporum. I do love making designs up for wedding fairs, and i've tried to do designs that i think will be in trend this year. I'm definitely feeling golds this year like rose golds, coppers and i think silver too. But i think another popular colour will be grey as i have read up and this is a prediction. But i can tell you so far a lot of brides and grooms for this year are having white and blue as their colour scheme! Blue is a lovely colour but with fresh flowers there isn't as much variety to choose from compared to other colours! Anyway i would love to know if you are getting married what you have chosen your colour scheme to be? Comment below on this post and tell me why! Don't forget i am available to message/email 24/7 and phone calls in the day. Please get in touch if you would like to discuss your wedding flowers, if you don't have a clue i can help guide you and find what flowers are right for your wedding day and requirements. And if you do know what you want then let me know and i can give you a quote either by email or consultation as my workshop! My table at the wedding fair at The Towers in Mansfield 19.02.17. I am currently sat working from home, such a weird feeling! As some of you know who follow me on my facebook and other social medias i have moved from a shop into a workshop to become a Wedding & Events Florist! I know flowers are a big part of my life and i don't think i could live without working with them, but i knew i didn't want to sit in a shop day in day out and hardly have any time off. It was a big dicision for me to make but i made the decision to leave the shop life and have my own workshop so i can become a wedding florist. I can say i am not moving again! I ​accumulated twice as much stuff from when i moved the first time. It was a big job to move everything again and i really am grateful for my family and partner for helping me. I have moved back to the premises were i originally started (3a Spondon Street in Sherwood) with my mum (Tina) from Wedding Delights. We are both sharing the building again, I'm at the front of the building in my room and then she has her display room behind my room which can i say feels so cozy. And then the rest of the building is for all our stuff that needed storage! And theres a lot between us! It was a wonderful experiene running a shop and there was so many good times but over all i know i didn't want to do it for the rest of my life or years to come. And you don't know until you try something if you'll like it, and i tried it for 4 years (which flown by). Now i'm in my new workshop were i can focuse on wedding flowers & event flowers , excited for what the future has to bring to me! I am available to message 24/7 for any inquries or quotes. Consultations and appointments are available to arrange at our new workshop so don't hesitate to get in contact for any enquries! Photography by a Nottingham based Photographer Martin Cheung Photography. From the pictures i can tell the flowers really complimented their day. 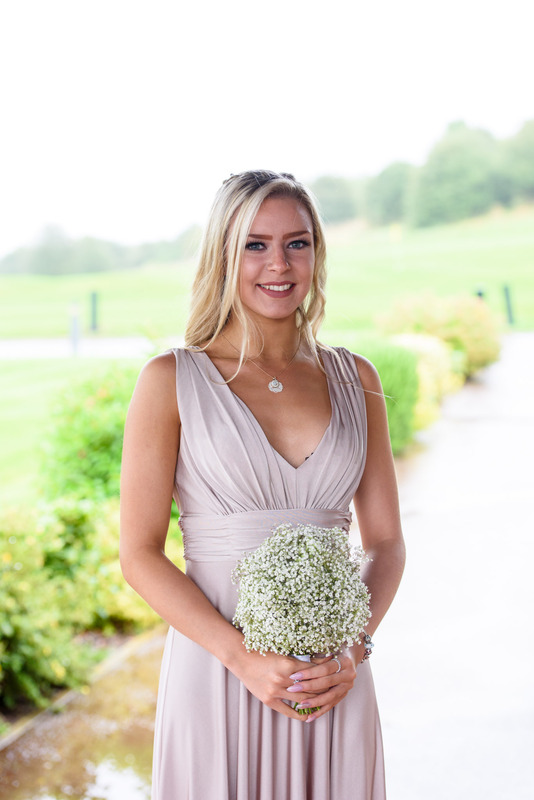 Here is a picture of one of her bridesmaids with a Gypsophila bouquet. Mandy & Kevin's top table arrangements with butterflies added. 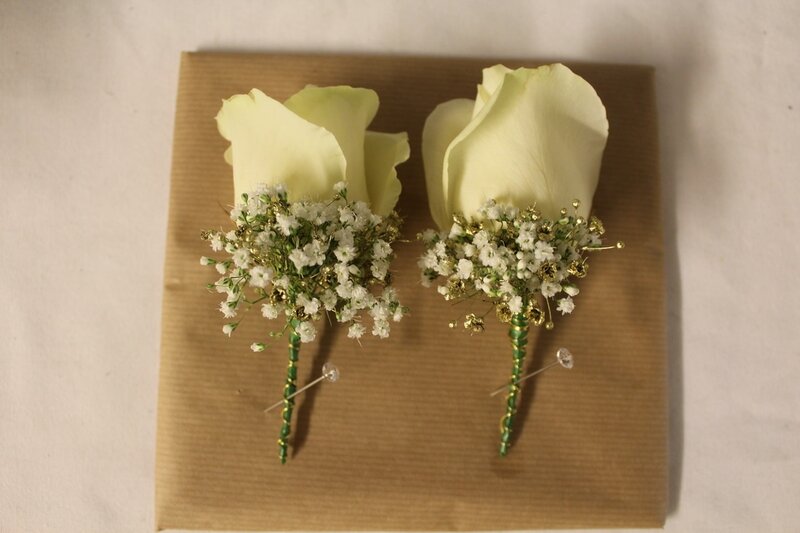 Kevin wanted something simple to link with the rest of the flowers and chose a cream rose with greenery. I really did enjoy creating Mandy & Kevin's wedding flowers. A few days after their big day they popped into the shop and handed me a big tray of Thortons chocolates! They were both so thankful and loved their flowers. 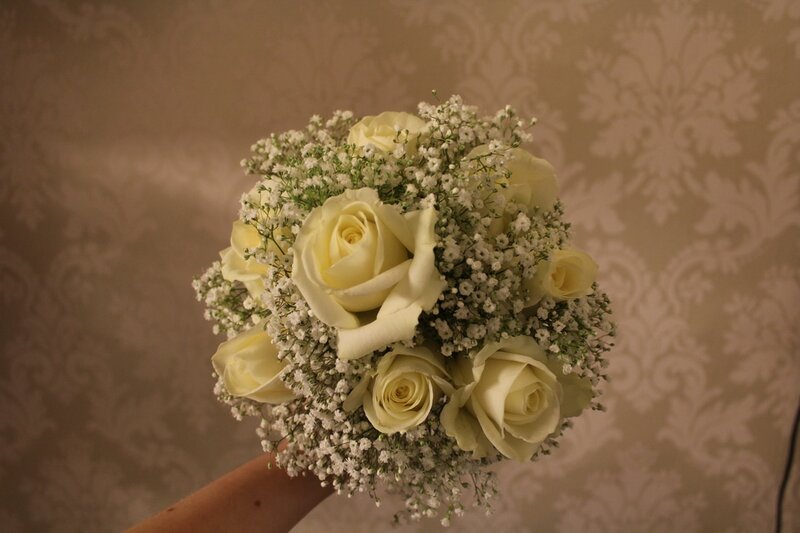 If you would like a quote for your wedding flowers please get in touch! From day one Becky and I clicked straight away. I had a clear vision of the look Becky wanted for her flowers. 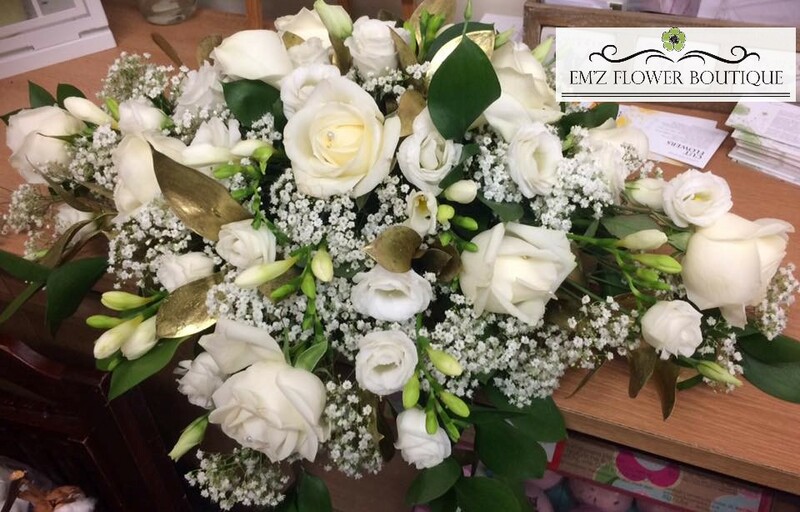 Any wedding florist in Nottingham would have loved to do her wedding flowers. She wanted vintage with dusty pinks and lilacs and a hint of purple with white for her bouquet. The pictures i got sent back from her from her wedding photographer were absolutely stunning. Her wedding dress suited her so well, and her bouquet really complimented her and the rest of the wedding decor. Becky's Bouquet Included: Dahlias, Freesia, Roses, Wax Flower, Phlox, Lizianthus, Astrantia, Gypsophila Thistle, Thlaspi, Ornigatholium, Pittosporum and Eucalyptus. Can i just say, the image above of Becky holding her bouquet is one of my favourite and up in my top 3. The image really focus's on her bouquet and really shouts out the textures and whole theme of her wedding. Some bride’s don’t give their bridesmaids a choice of flowers but Becky was kind enough to let her bridesmaids have input into their bouquets. The goal was to be a little different and for the brides bouquet to stand out more (which is totally fine, i would too!). They had a bit more pink and white which helped contrast really well. 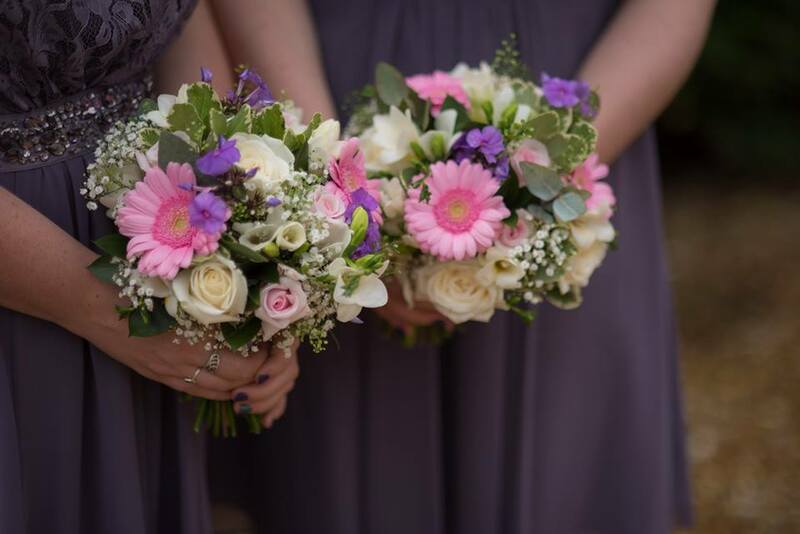 Becky's Bridesmaids Bouquets Included: Gerberas, Roses, Phlox, Gypsophila, Freesia, Pittosporum, Eucalyptus and Ruscus. I think the the colours and textures from the bridesmaids bouquets really complimented the colour of their dresses. They had a bit more pink and more white which helped contrast really well. 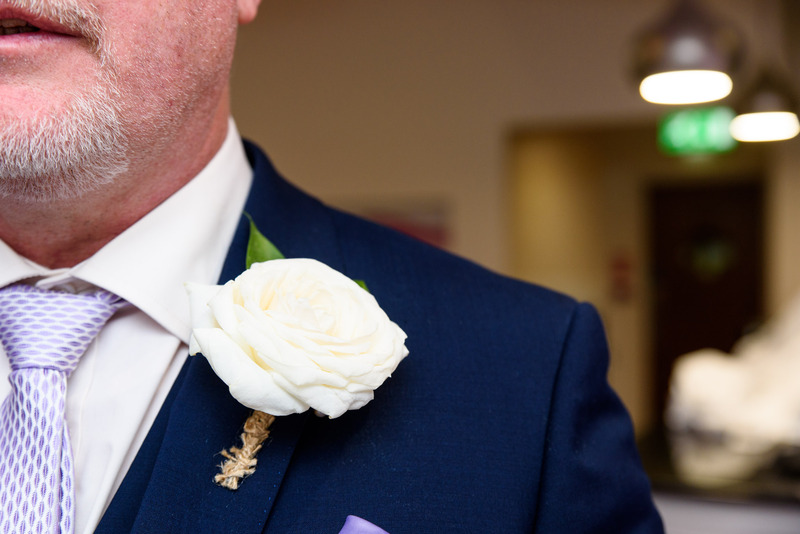 Becky's partner David wanted something simple for himself and his groomsmen, he went neutral with a white Rose, Gypsophila, Pittosporum and Ruscus. In one of our appointments Becky came to me with a puzzled face not sure on what to do about her top table. She knew she wanted flowers, but she didn't want to have your average top table arrangement. I suggested, as her theme was vintage/ shabby chic, why not get a bit of texture in there and chuck a wooden crate full of flowers on the table! I remember her face lit up, she did a bit of research her self online and looked for the right shape of arrangement and how big she liked it. She sourced thin rectangular wooden crate (it was perfect for what she had in mind) she didn't want the flowers to be to over the top, and this is what i created for her. I really enjoyed creating the flowers for the wooden crate, and all the other designs. I do appreciate a bride with good taste! What lovely pictures i got sent back, that i will love looking back on. And i do love a challenge, so when any bride comes to me and is puzzled i will help suggest things and point in the right direction. If you would like a quote for your wedding flowers don't hesitate to get in touch. Email me with your requirements and we can book a day and time for a appointment. I'm Emily, the proud owner of Em'z Flower Boutique. I started this blog to write and show the wonderful wedding flowers i create. I will also be talking about wedding trends, future events and things going on in my own life. Thank you for reading my blog and please don't hesitate to comment on my blog posts and start conversation!